It's the most wonderful time of the week ::: FRIDAY. And you know what that means, it's time for the 5 On Friday link-up! Please do join me, Darci, Natasha, and Christina ... it's simple! Just write a blog about five things on your mind today, anything goes really, and then enter your post address below. You can get a lot of new eyes on your blog and maybe meet a new friend or five along the way! You may have seen this on my Instagram account (@alizadventures) but it's worth a repeat. Any Aldi shoppers out there? It's not the most glamorous shopping experience in the world (think total opposite of Fresh Market, for any of you that have experienced the dim lighting, the soft-spoken employees, the classical music being piped through the store). The prices are incredible though! They maintain low prices by some really strategic marketing efforts like charging a minimal amount for bags, charging a deposit to use a cart, and accepting debit and cash only. I bring my own reusable bag, fill it up, and enjoy the cost savings! Everything below rang in at just over $19. The strawberries and blueberries were on sale for only $0.99. 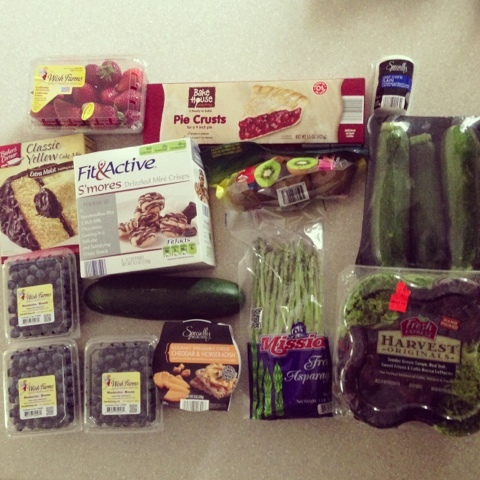 Another great find was the log of goat cheese at the top right for $1.99. There's nothing more that I love than finding a new trick on Pinterest that actually works! The pin below claimed that shaving with baby oil gel will keep stubble at bay. It works, people! I picked up some lavender-scented baby oil gel from the baby section at Dollar Tree (cheap cheap) and it's amazing how smooth my legs still are on day two! I love smooth legs, so I'm an everyday leg shaver, but now I just do it every other day. Another "duh" moment from Pinterest. The other day Ian was craving crunchy tacos. This is pretty rare -- in fact, it's the first time I've ever prepared crunchy tacos in my LIFE! I'd seen the idea on Pinterest to load the shells with the meat (we used ground turkey) and cheese and then pop in the oven to melt the cheese. Why didn't I think of that?! What a smart idea and they were oh-so-tasty. Do ya'll read the Mint Love Social Club blog? She and her husband are entertainers extraordinaire and they can make a mean cocktail. Check out her awesome post - Grilled Summer Dinner Menu - for fantastic ideas. 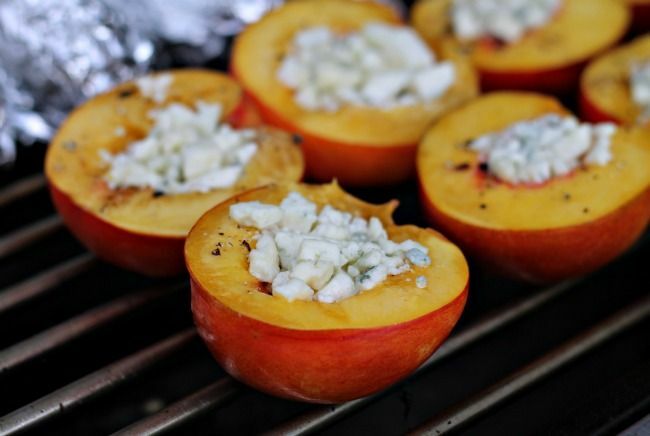 These blue-cheese stuffed grilled nectarines with honey and black pepper are absolutely calling my name. Seriously -- they'll be on the menu next week. Lastly, just a big ol' thank you to all of you sweet friends who had such nice things to say about our Paris photo session with L'Amour de Paris (seen here). Your thoughtful comments just really made my day/week/year! I think that experience just further solidified my belief that getting professional photos from time to time is always an investment you won't regret. Now don't get me wrong -- even though Ian was a great sport about it, he is totally a NORMAL man, so don't go giving your man the side eye because he hates photo sessions! Ian's the same way. A few of those smiles you see in the pictures are hiding the fact that through gritted teeth he was saying things like "I feel like a total tool April", "I'm so effing hungry", and "I thought you said this would only last an hour". HA! But when it was all said and done, he totally agreed that it was a worthwhile experience and he loves the photos we received. If any of you have questions about our experience with Stacy Reeves, just say the word -- I'd be more than happy to brag on her even more. Your turn ... I hope you'll play along! feel like a tool! Awesome! So Brad! Definitely going to have to try that baby oil trick for shaving, too! I feel like I spend half my life shaving my legs in the summer time! Ah, those mandarins look delicious! I would have never paired them with blue cheese, but I'm going to have to try it! #5 cracks me up. When we did our engagement photos my husband (through clenched teeth) kept telling me how hungry he was :). Men - at times such simple creatures. yesss! i love finding new things on pinterest! I will have to try that out! 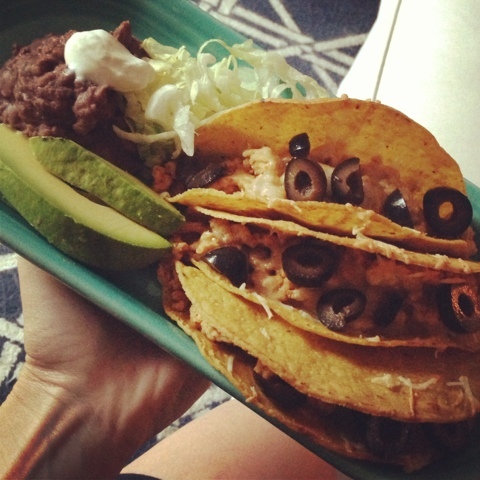 and those tacos look delish!! So the baby oil trick really works?!?! Who knew! I will give it a whirl because I'm lazy and would love to shave less often. Happy Friday & thanks for hosting another fun linkup! Obsessed with Aldi's! I go to the one on Old Pineville all the time. I'm moving into my own one-bedroom apartment (finally) so I've been stocking up on all the basics, especially spices. Their devil's food cookies are delicious. I am SO excited for an Aldi trip. I am all about cheap groceries (I shop at Food Lion a LOT). Also, the shaving trick?! Genius!! Great post today!! Happy Friday! i am SO excited for an Aldi trip, too! there's one opening up right at the front of my neighborhood! will be visiting the dollar store & purchasing baby oil STAT! those paris pics were stunning! Those nectarines look amazing. A must try! First time blog hopper here! Just wanted to say thanks for the great tips (gotta love Pinterest), and I LOVE the photos from Paris. So beautiful! 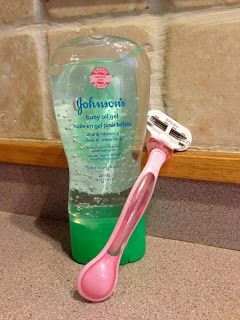 I will most definitely be trying that shaving trick -- I HATE having to shave my legs almost every day during the summer! It is the WORST! I am going out tomorrow to buy some baby oil to try this.. I hate shaving everyday.. Totally trying that baby oil trick asap! I would LOVE to be able to skip a day shaving! Love that you point out "something from Pinterest that actually works", haha. Very true about the "tricks". Will have to try that one. Having eastern blood, my hair grows annoyingly fast, especially in this heat! Love that you keep it real regarding your husband, haha. 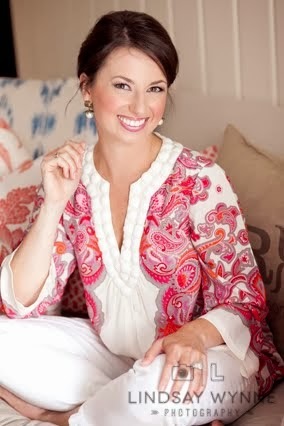 That's what I love about you and your blog--you are fabulous, but HONEST, too, which makes you more relatable! Cheers to another great post. This Five on Friday thing was a great idea! My hubby would feel the same way about the pictures! haha. They did turn out amazing though. Back when I was in college I went to Aldi and everything I bought just tasted slightly off... it was the weirdest thing! We never went back but maybe we should give it another try! That's a great price for the blueberries. Wow! I need to go. We have one in Cary. I love using baby oil-- always use it after a shower-- but to shave with? Genius! so late to the partay, but I have got to try that baby oil trick and the nectarines. My brother served peaches with smoked mozz. Yummy!